Blitz Cab LLC In Corvallis Oregon LOVES AAMCO. Phil is the greatest Business manager ever. I used to run restaurants. I know customer service… Phil blows all my staff out of the water. 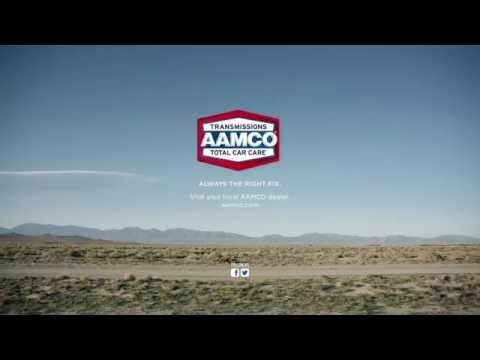 AAMCO is the only trustworthy franchise. Thank you for an American company that stands behind a promise!